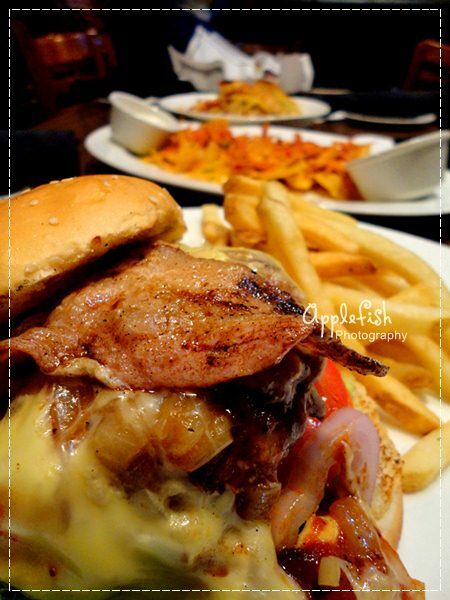 Are you a beef/ pork lover? 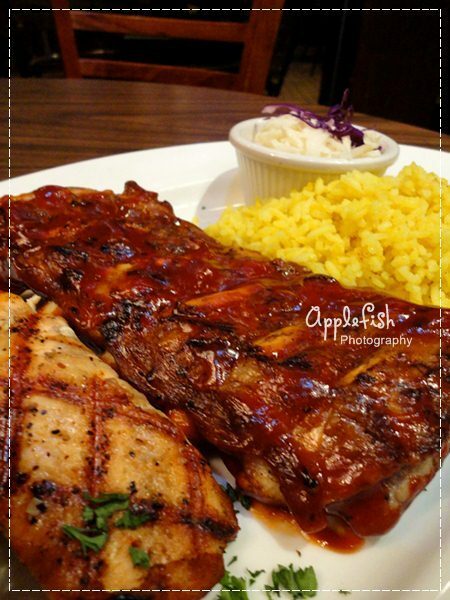 Are you a rib lover? 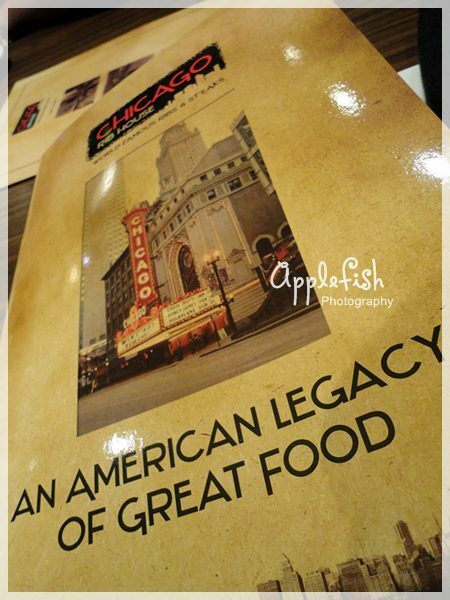 Are you a man with an enormous appetite? 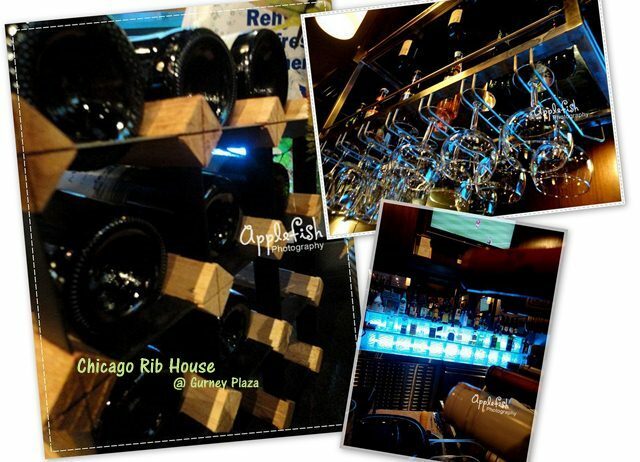 If your answer is YES, then CHICAGO RIB HOUSE is absolutely right for you! 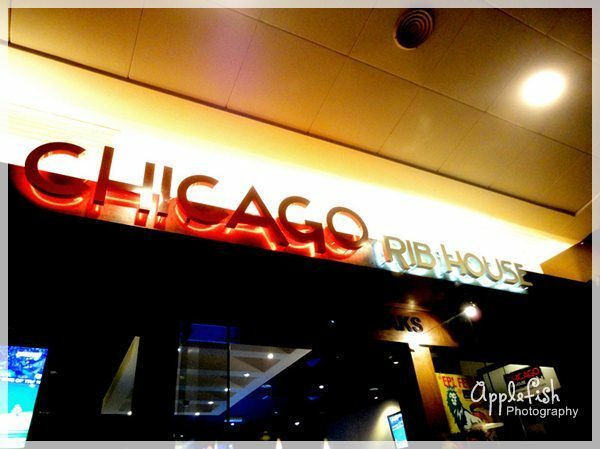 Chicago Rib House (CRH), famous for its succulent, juicy flame grilled BBQ ribs and Steaks, it serve a wide array of mouth-watering dishes ranging from Starter, Main Entrée to Dessert. 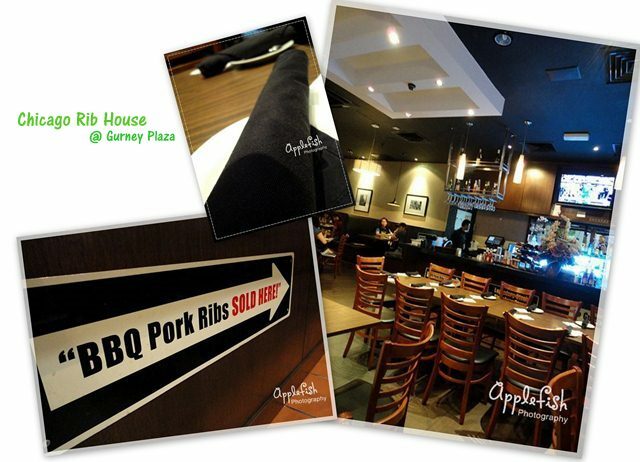 It is under the same umbrella group for Tony Romas’ franchise in Malaysia. 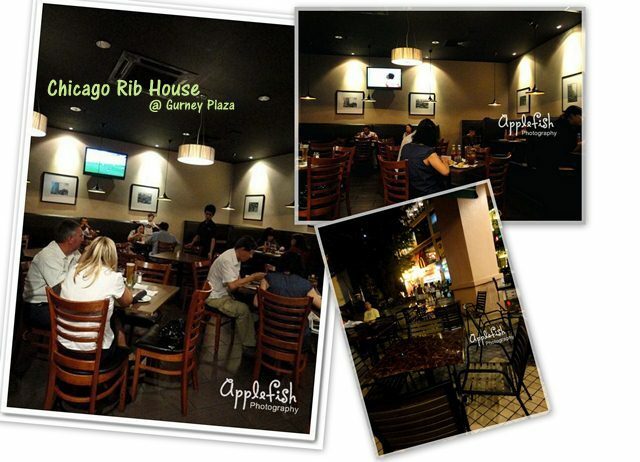 The first Chicago Rib House was established in Juru Autocity around a year ago has closed down and moving to Gurney Plaza’s alfresco area instead. One of the reason is obviously power of spending in Penang is greater and of course the location. Famous for its Ribs and Steaks, they are giving a whole lot reasons for people to try these tempting new dishes with the new menu launched. 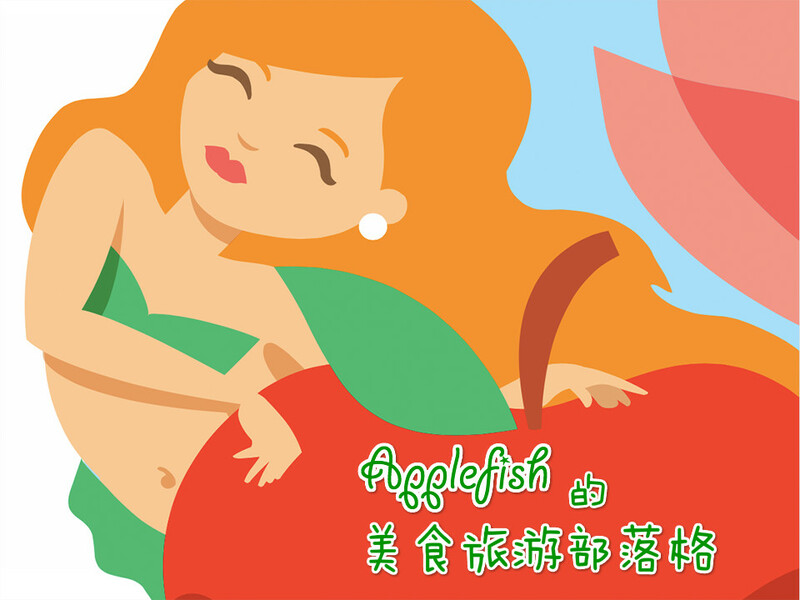 Starting from 25th May till 12th June 2011, with every purchase of a new dish, guests will receive a complimentary soft drink to complete their meal and also get 50% off any new desserts on the menu for their 1st year anniversary celebration. 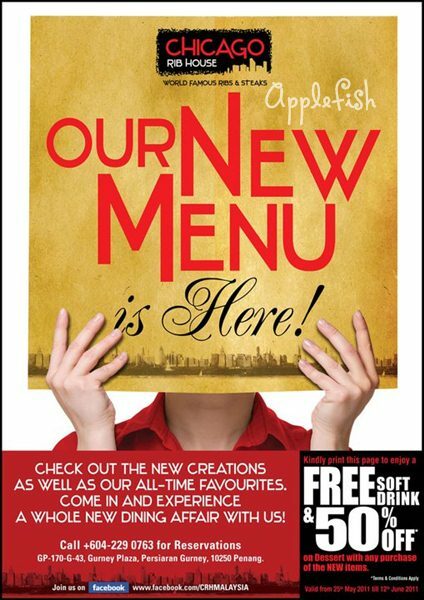 The new menu is added in brand new starter, salad, pasta, burgers and desserts. CRH has a dining hall and a bar in the right corner serving a wide range of imported beers the interior of the restaurant. It is non-halal restaurant as you can see “BBQ Pork Ribs SOLD HERE” as a decoration at their counter there. They are providing interior dining area and of course exterior dining area which is known as smoking area. 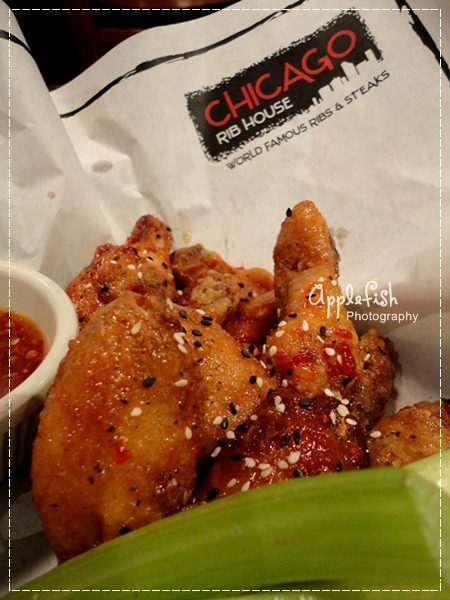 For Starter, CRH is offering the brand new Hot Buffalo Wings, which are deep fried wing coated with three choice of Honey BBQ, Spicy Sauce or Sweet Thai Chili. Served with celery sticks. Are you a cheese lover? 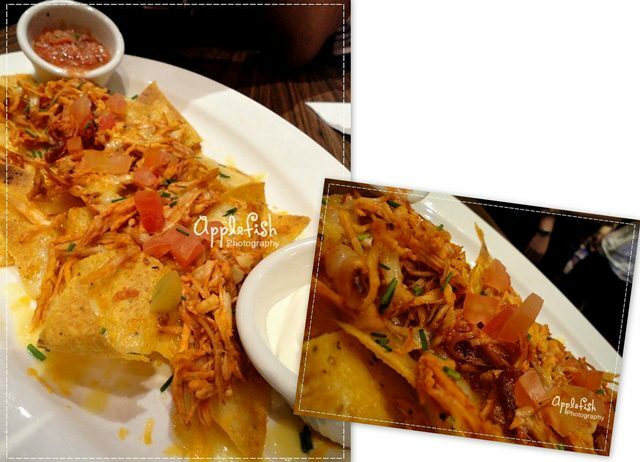 If yes, you should try for the new Cheese Nachos, mixed cheese spread over tortilla chips and served with salsa for dipping. 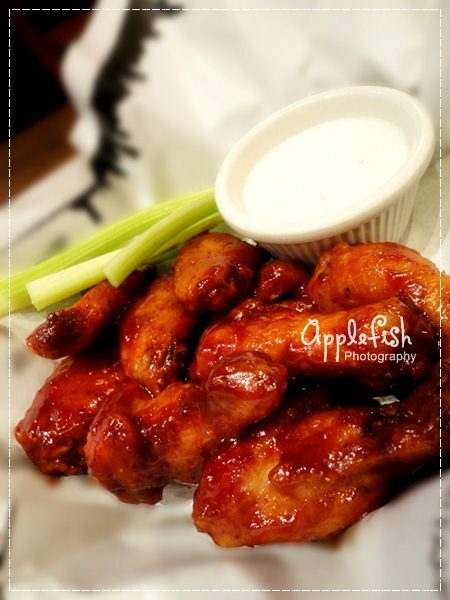 Of course, dip it with Spicy Sauce or Mayonnaise would be tastier. CRH has added on a new Tortilla Salad in their menu. 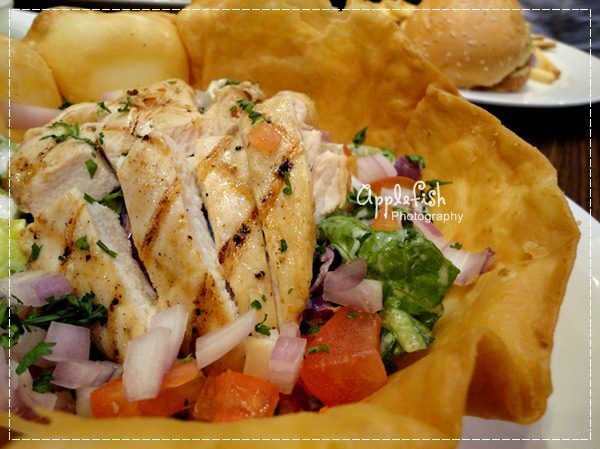 It is a traditional green salad with chicken, tomatoes, onions, cheese, bacon and flour tortilla. I couldn't get a chance to try on the chicken. Next came their Pork Ribs with Grilled Salmon. I believe most of you love pork so much (for those Non-Muslim), this is a must try, especially the ribs part. ~Yummy yummy~ If you are my friend, you sure know I don’t or less eat pork, but I strongly recommend this pork ribs to you all and the grilled salmon, when dip with the sauce will achieve another level of the taste. If you want it in beef instead of pork, you can top up with around RM10 and enjoy it in beef (Kindly check for more details in the menu). CRH has upgraded Country Fried Pork in its new steak selection. It is fried pork meat topped with home-made creamy gravy. Another like for this!!! 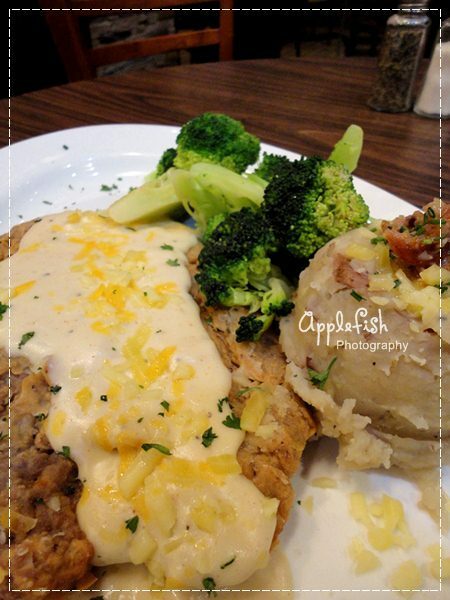 Must try for the fried pork meat and I’m in love with its mash potatoes too! 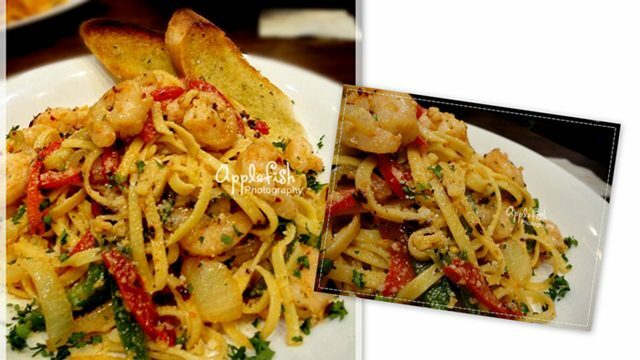 If you tell me pasta is not your favorite? Then what about Burger? 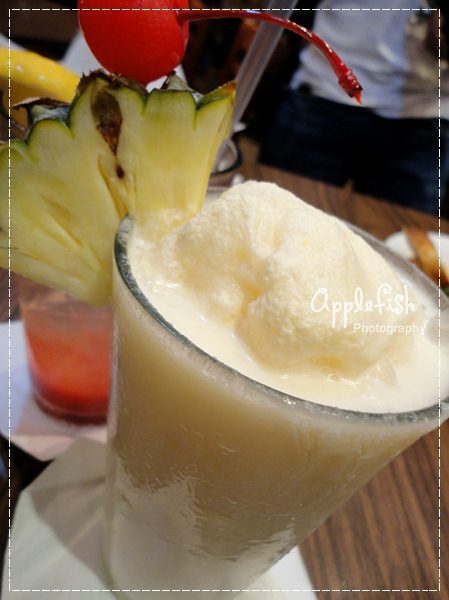 Another new beverage has been introduced to us, Tropical Orange Freeze which contains with pineapple and orange. 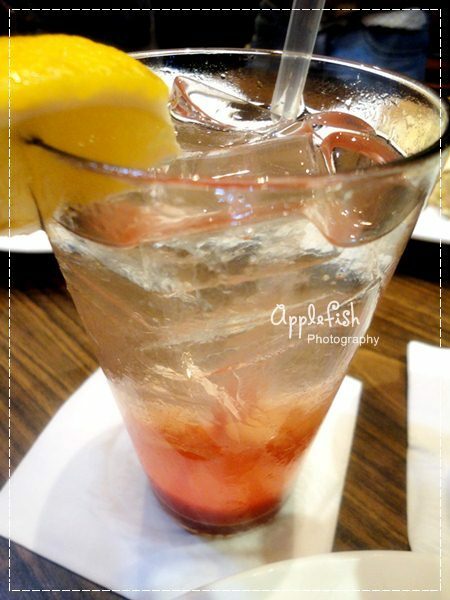 I love this, but some might prefer Strawberry Lemonade. 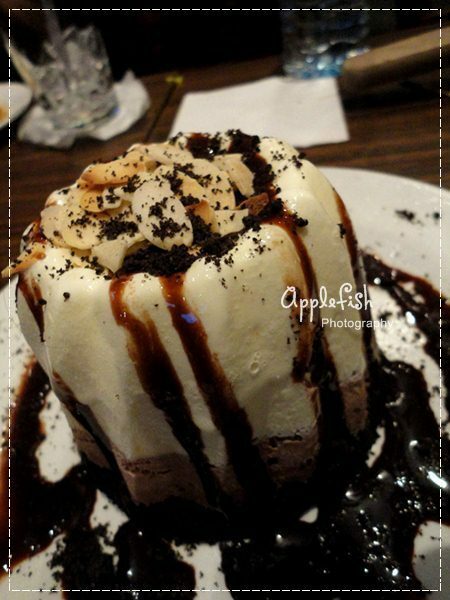 Last but not least, you couldn’t miss out the chance for trying the new Chocolate Mud Pie. The pie as the base is imported, so it is quite hard when you want to scoop it (has been freezing). I heard someone can manage to finish this whole chocolate mud pie by her own. It shows, CHOCOLATE is really always girls’ favor! The restaurant opens daily from 10 am to late evening and will accept all major credit cards. I would say the quality of the food served is simply top class. It would be better if you could reduce the size of your photo so that people with small screen such as mobile phones or netbook etc can have better viewing angle. 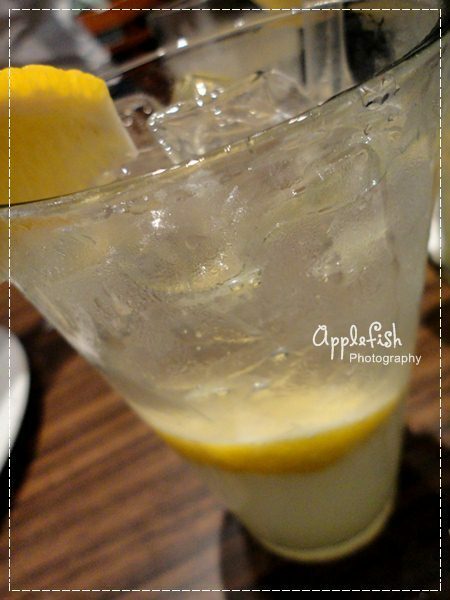 Anyway, nice blog! Dear Anonymous, i was totally shocked when saw a long comments for me. 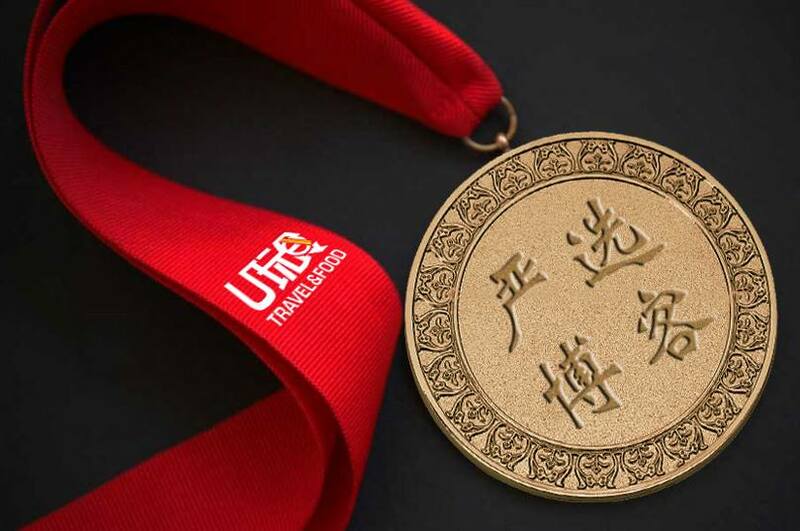 Just noticed this comments after few days of your comments, I was told by my friends that the pricing of CRH is really increased a lot, but somehow what I heard from them, they still want to have some try on the new menu. Thanks for you comments, I hope to know your name or maybe be a friend? Hope to get your reply here even it is a very tiny chance to see your reply here again.